Mladá Boleslav, 24 November 2015 – New milestone reached at ŠKODA AUTO: The company’s main plant in Mladá Boleslav has produced 12 million vehicles since 1905. 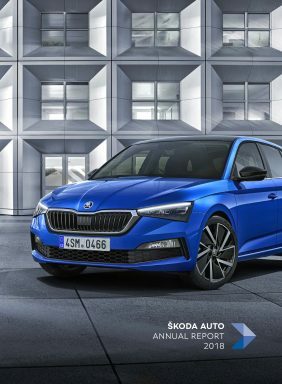 Six ŠKODA models currently run off this site’s productions lines: The Octavia, Octavia Combi (estate), Fabia, Fabia Combi (estate), Rapid and Rapid Spaceback. 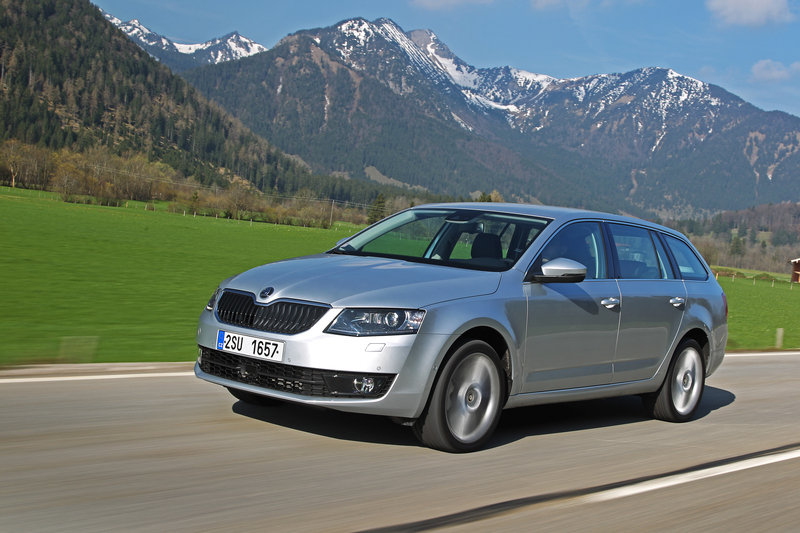 Over recent years, ŠKODA has invested heavily in modernizing and expanding the plant as part of their model campaign. ŠKODA is also building a new press shop at the site, investing a further €86 million into the project by early 2017. Mladá Boleslav is the central pillar of ŠKODA’s global production network. 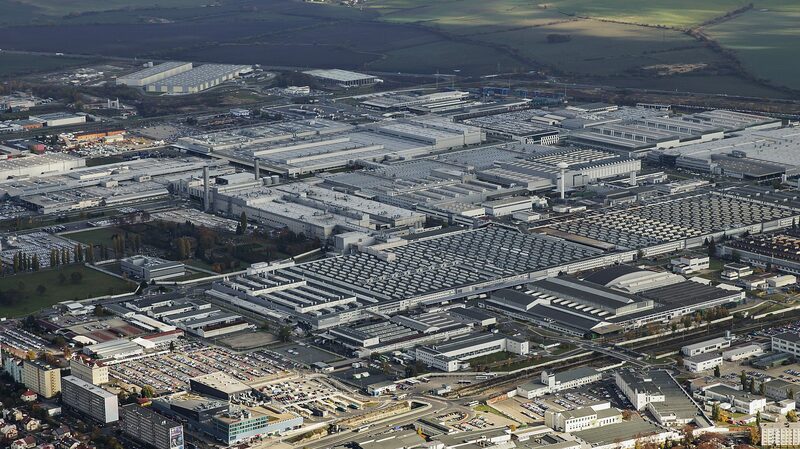 More than 50 % of all ŠKODA vehicles produced around the world to date come from this manufacturing location. The site has undergone comprehensive redevelopment particularly since the brand joined forces with the Volkswagen Group in 1991. Since then, 7.8 million vehicles have been manufactured at the location, of which almost 3.3 million Fabias, around 2.8 million Octavias and over 309,000 Rapids. The Mladá Boleslav plant plays a key role in ŠKODA’s current model campaign. One of the most comprehensive modernization and expansion projects in the history of the site was undertaken prior to the 2012-production launch of the Octavia/Octavia Combi, Rapid/Rapid Spaceback und Fabia/Fabia Combi models. The capacity of production line I rose from 800 to 1200 vehicles daily. A new car body shop and a fully automated paint shop were also built. In 2013, a new, environmentally friendly press line commenced operations. In addition, another new press line will have been installed by early 2017. The factory on Václav Klement Road, Mladá Boleslav, is ŠKODA’s factory par excellence. This is where the origins of the Czech manufacturer’s 120-year success story lie. In close proximity to today’s production facilities, ŠKODA’s two founders, Laurin and Klement, first started by constructing bicycles in 1895, then moved on to motorbikes, and eventually produced their first automobile in 1905. Today, it is not only cars and petrol engines that are manufactured in Mladá Boleslav but also gearboxes. The site employs around 15.000 people in production alone. Besides the main factory, ŠKODA has two other plants in the Czech Republic, namely Kvasiny and Vrchlabí. In Kvasiny, the Superb, Superb Combi and Yeti are produced. And the Vrchlabí site manufactures the dual-clutch gearbox DQ 200 both for ŠKODA and for other Volkswagen Group brands. In addition to manufacturing in the Czech Republic, ŠKODA vehicles are also produced in China, Russia and India.